I would like to learn more about this 2005 CHEVROLET CAVALIER. Please contact me as soon as possible! Perfect commuter car with MPG ratings of 34+ MPG on the highway. 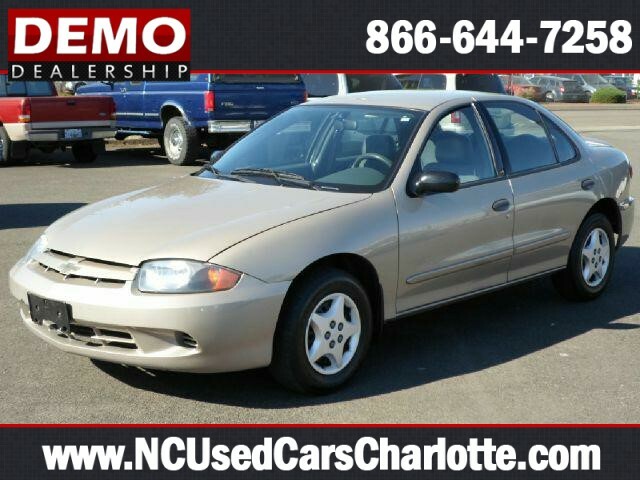 The Cavalier has been one of Chevrolets most dependable and durable small cars. The Cavalier has been in the Chevrolet line since the 80s. They are spacious and have a nice ride. This would make s perfect first car for that new driver in the family.